Sticker Mule is my go to place for creating custom stickers in all shapes and sizes. 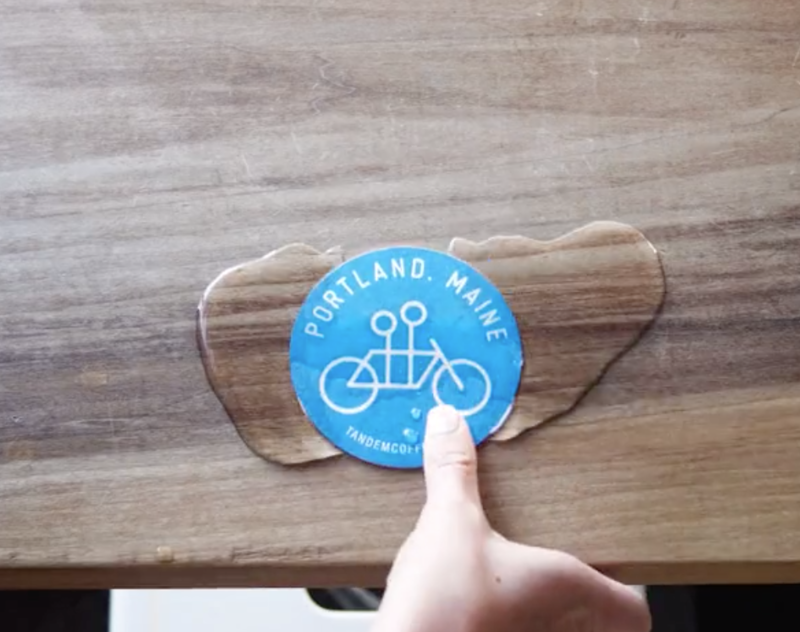 Many people don’t know Sticker Mule offers more personalized product options. These personalized circle coasters are a good example of products you wouldn’t normally think of customizing. The quality of these circle coasters is on par with Sticker Mule’s stickers. You can get a full color print for any artwork of your choosing. The coasters will withstand drink spilling due to the special UV ink used. Otherwise they’re rugged and durable. Get these custom circle coasters for whenever you intend to open a bar, want to dress up an event you’re organizing or just have some fun personal coasters for your kitchen or dinner table. The more you’ll have customized the cheaper it’ll get per coaster. Fifty 3.75″ coasters will set you back about $75 at the time of writing.